From our quaint little shop in the heart of the Jewellery Quarter, Adamas Antique Jewellery specialises in all types of Fine Antique Jewellery and rare Antique finds from all periods. We proudly offer you a wide and diversified array of fine jewels from every important design period: Victorian Jewellery, Edwardian Jewellery, Art Deco Jewellery, Georgian Jewellery etc. including an extensive range of exquisite high quality antique and modern rings brooches, necklaces, mourning jewellery and pre-owned watches. 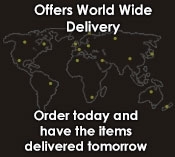 We hope you enjoy perusing our collection, but please keep in mind that we carry over many more unique, individual items in our showroom, only about one third of which appear on our website. So if you don't see what you are looking for, by all means, please call or email us. And of course, we are also active buyers of Pre-Owned Jewellery, Watches, Gold and Diamonds. Our staff are available to take your questions, calls and emails during our business hours. Alternatively use the Contact Form and we will get in touch with you. 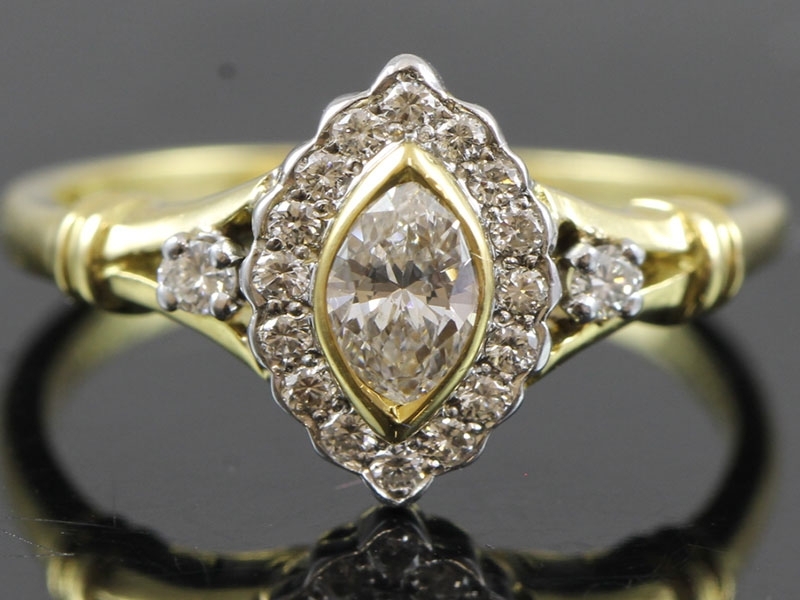 For something very unique and special as an engagement ring you really can not go past this ring from the Art Deco era. 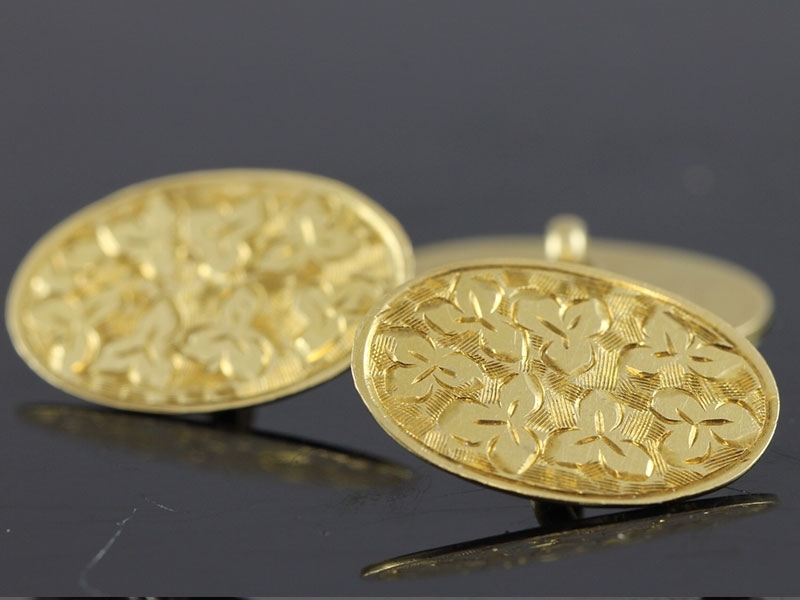 These wonderful Edwardian engraved Gold cufflinks will make a wonderful addition to your look. 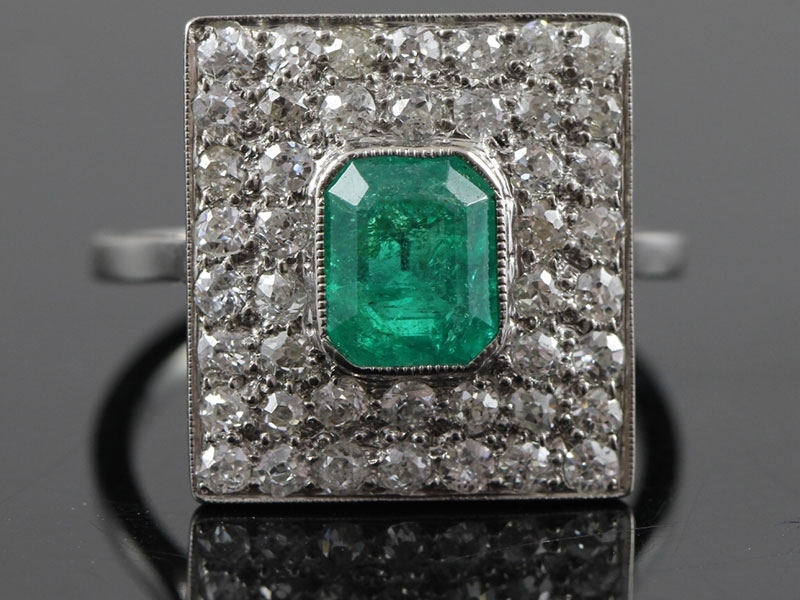 A stunning ring handcrafted in Platinum circa 1920s-30s is set with a vibrant Colombian Emerald accentuated by shimmering old cut Diamonds. 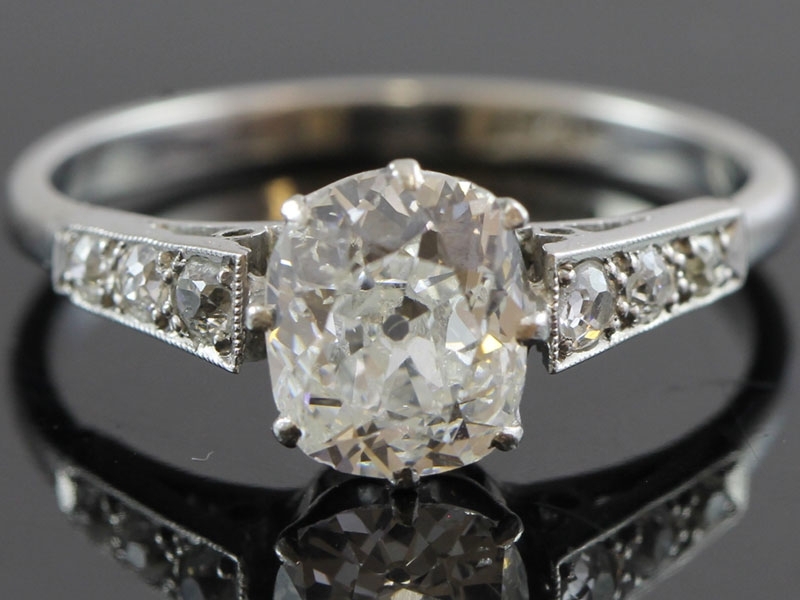 Enjoy the beauty of classic design and sheer elegance with this beautiful cluster Diamond ring, simply eye catching. 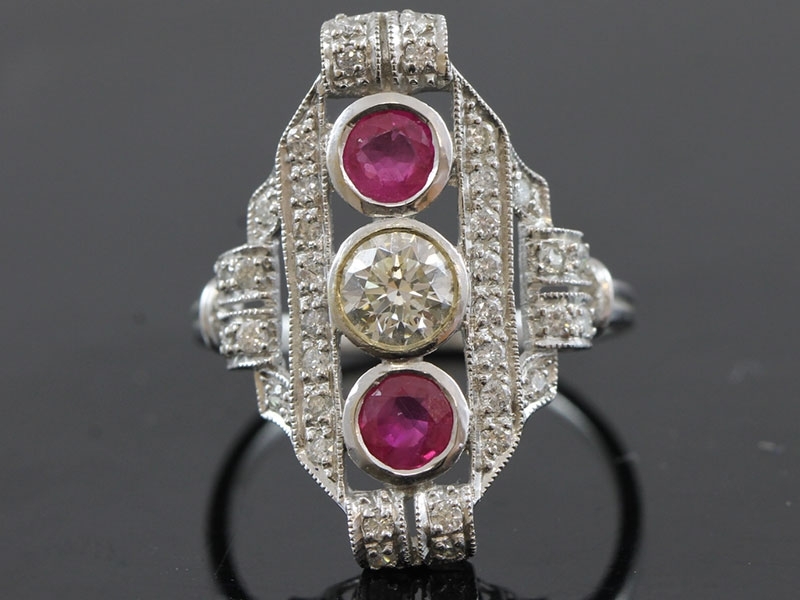 Superb white Gold set brilliant cut sparkling Diamond and Ruby plaque ring. 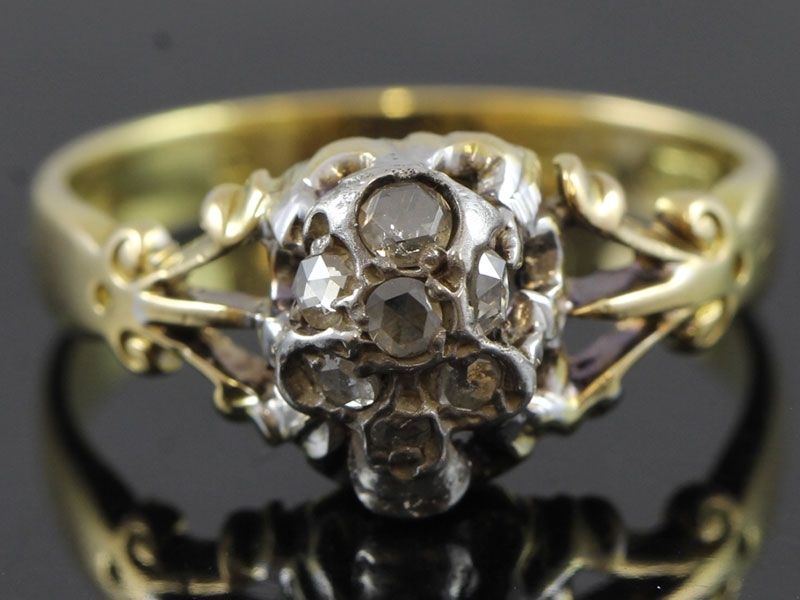 Memento Mori stands for remember you must die this late/early Edwardian ring is stunning, aggressive, a statement maker with tons of personality. 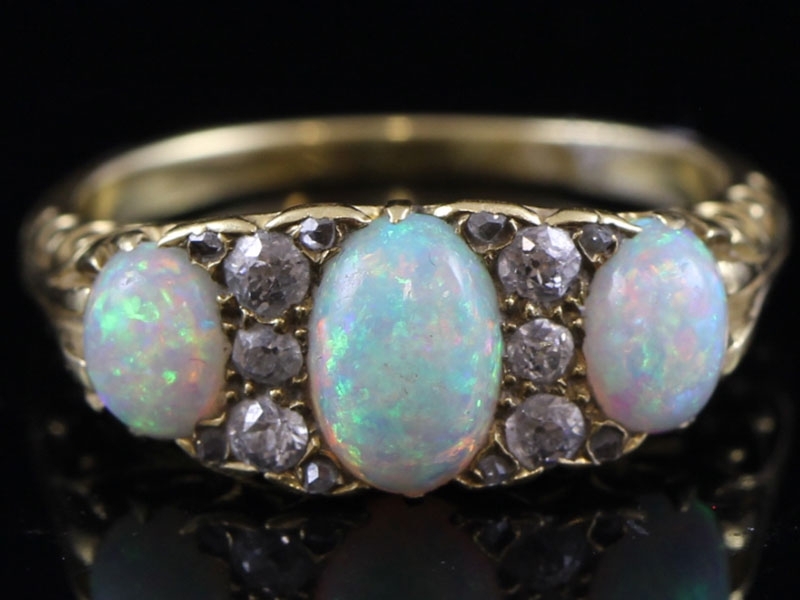 A gorgeous Edwardian period, Circa 1900s Australian Opal and Diamond gypsy ring, simply stunning!